Established in 1956, CGW has gained international recognition as a world-class manufacturer of bonded and coated abrasive products. The quality and cost-effectiveness of CGW products have made CGW the choice of leading corporations in Europe and the USA. CGW's well-equipped R&D department, staffed by highly experienced engineers, enables the development of vitrified and resin bonded wheels for special applications, according to customer requirements, as well as ongoing analysis and grinding performance tests in support of product development. The R&D team collaborates with the Technion - Institute of Technology on a number of development projects. 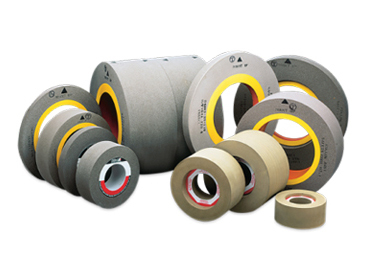 CGW specializes in abrasive products for the aerospace and land-based turbine blades industry. 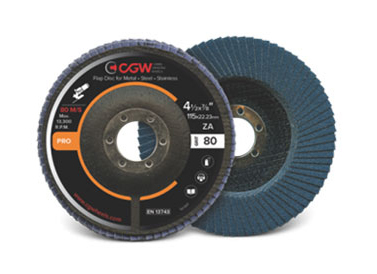 Thanks to its excellent engineers, technical support, short lead time, and competitive prices, CGW has become a major supplier of abrasive wheels and diamond rolls to this industry, serving the world's leading manufacturers. 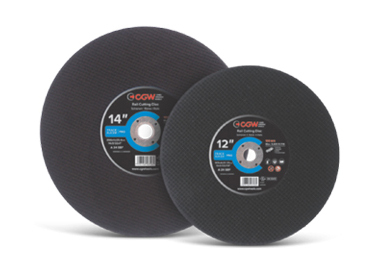 CGW vitrified bonded wheels, resin bonded discs, and coated abrasive products are also a preferred choice world wide for grinding and cut-off applications of all kinds, in the metal, construction, rail, and other industries. CGW has experienced an accelerated growth rate of 20% per annum during the past three years, and plans to sustain this rate of growth for the next three years. CGW markets its products in Europe, North America, Latin America, Australia, Africa and the Far East. Its US subsidiary, CGW-USA, maintains a 60,000 sq. ft. warehouse, from which CGW products are shipped throughout North America.CGW products are manufactured under strict quality control.